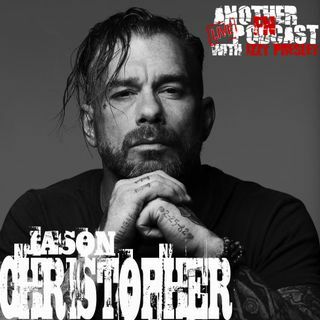 Jason Christopher of Prong swings by to talk about his new book "The Rogue To Nowhere", road stories, playing with Sebastian Bach, and much more. Gonna be a fun one! Ok now the competition, who does the better Bach impression? Do you prefer yo play a certain brand of bass?